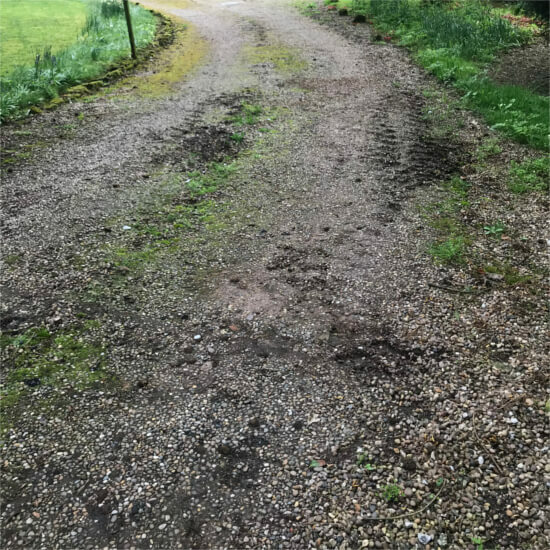 HH Surfacing has years of experience in gravel drives in the whole of England. A cost effective way to create an aesthetically pleasing driveway for your property. 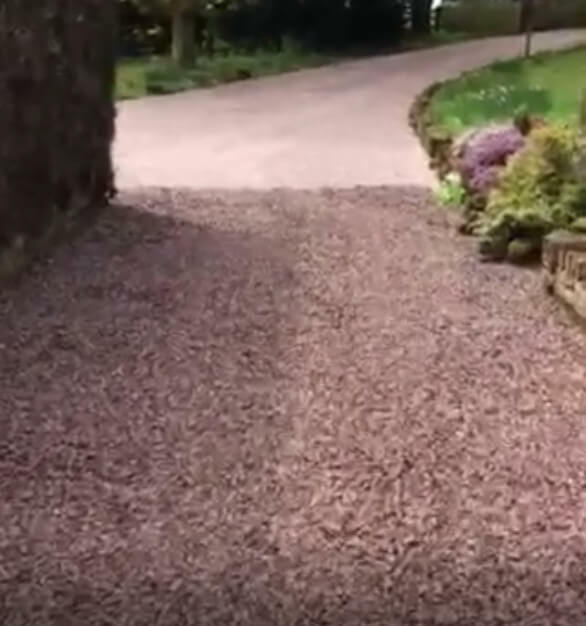 One of the most popular choices for driveways in the UK, gravel drives are a cost effective method to create a functional and attractive driveway or path. Gravel can be provided in a wide range of styles and colours to suit your garden or landscaping designs. 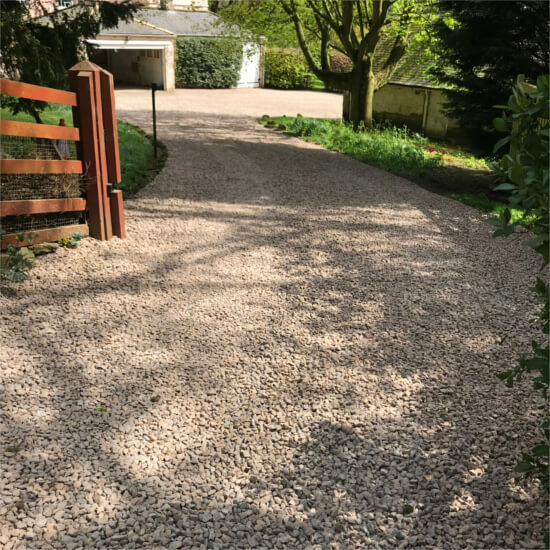 A correctly laid gravel drive with regular maintenance will last a lifetime providing a very cost effective driveway which is easy to maintain, looks great and is permeable. 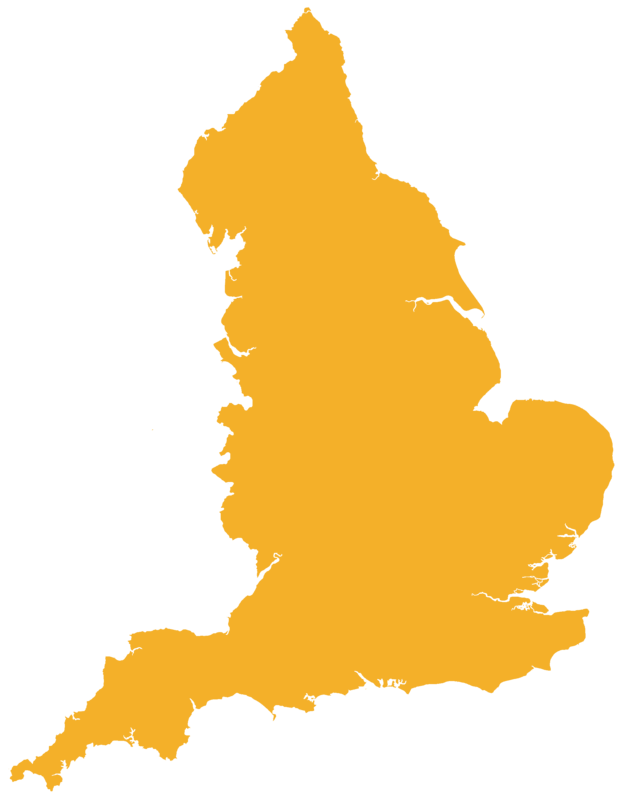 We provide gravel drives across the whole of England. 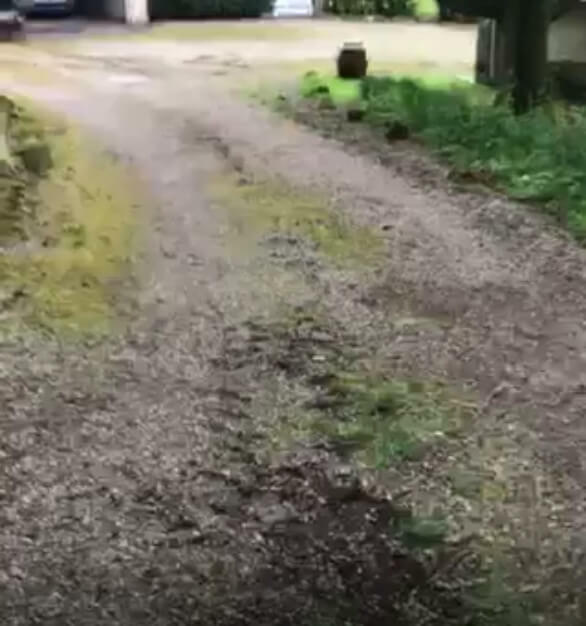 Get in touch today for a long lasting, quality gravel driveway from HH Surfacing.